Features over 500 rooms and 27,000 sq. ft. of meeting space. One block from the California Convention Center and overlooks the California State Capitol and Capitol Park to the south and southwest. Built in 1988 and renovated in 2011. 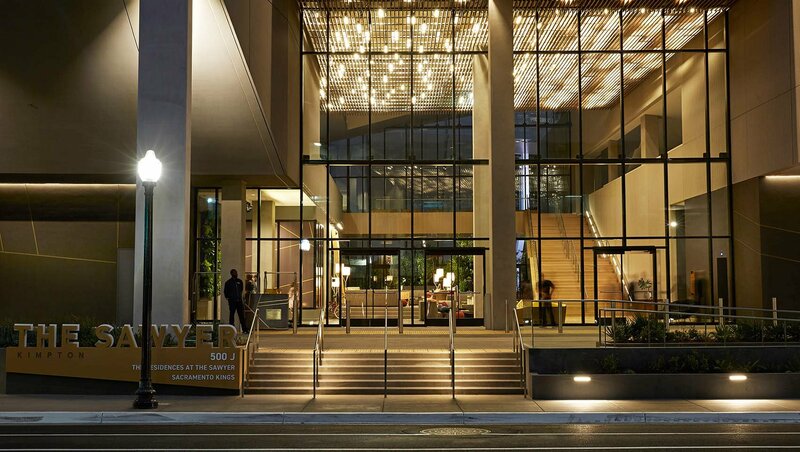 Opened in Fall 2017 under the San Francisco-based hotel chain Kimpton. 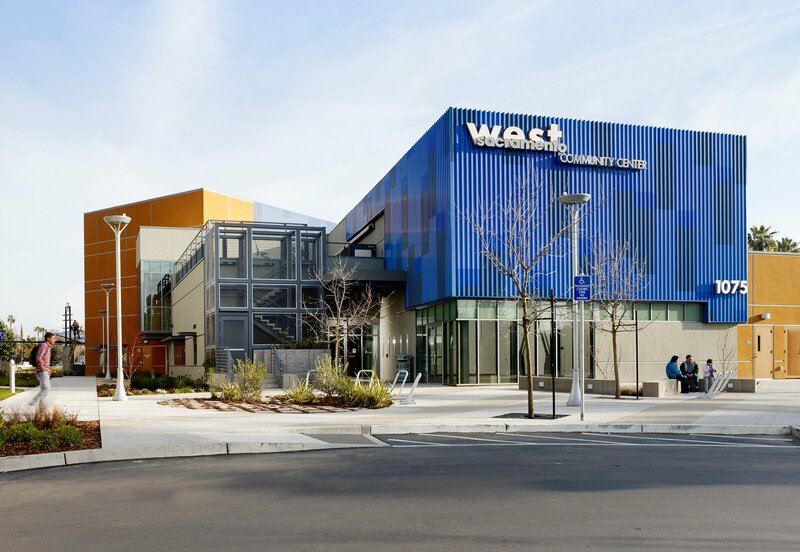 Located in the Downtown Commons (DoCo), Sacramento’s epicenter for shopping, dining, and entertainment with 630,000 sq. ft. of retail space and 250,000 sq. ft. of office space. Features 285 rooms and 22,000 sq. ft. of meeting space, including the third-floor pool deck, which offers a panoramic view of DoCo and Golden 1 Center Arena. 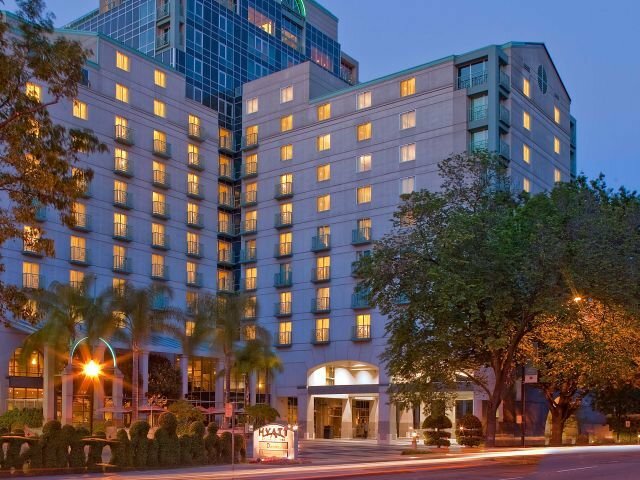 The hotel was developed by the Sacramento Kings and JMA Ventures LLC. Named one of the top hotel pools around the world with incredible views by Travel + Leisure. 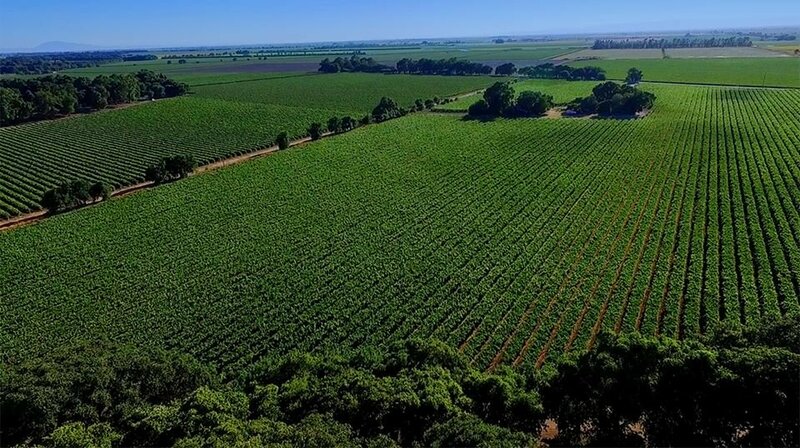 Bogle has 1,500 acres of estate vineyards and 91 partner growers located across California. Clarksburg is marked by its location along the Sacramento-San Joaquin River Delta, which pulls in ocean breezes and creates a cool maritime climate. The Bogle family started farming in Clarksburg in the 1850s, primarily as seed-corn growers. It wasn’t until the 1960s that Warren Bogle, looking for a crop he wouldn’t need to sow each year, planted his initial 20 acres of vines. In 2010, Bogle was one of the first wineries growing grapes statewide to adhere to strict sustainable growing practices. 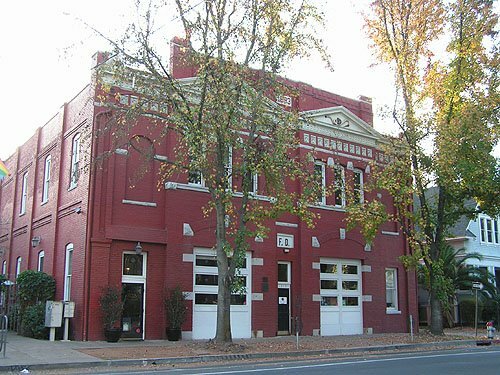 Located in an 1893 firehouse in Midtown, a historic district just east of downtown and the city’s center of culture, creativity and vibrancy in the urban core. Proprietors Patrick and Bobbin Mulvaney are known as Sacramento locavore pioneers. Specializes in hand-crafted New American cuisine, the restaurant is a farm-to-table devotee that celebrates the efforts of the growers, ranchers, brewers and winemakers. Their Green Promise encompasses every aspect of the business – from the selection of local purveyors, to using every part of an ingredient, to the impressive fact that the restaurant is 99 percent landfill-free. A $558 million project by the Sacramento Basketball Holdings, LLC and City of Sacramento to develop the former Sacramento Downtown Plaza into a multi-use indoor venue for entertainment and sporting events. Construction began in 2014 and was completed in September 2016. The arena seats 17,500. 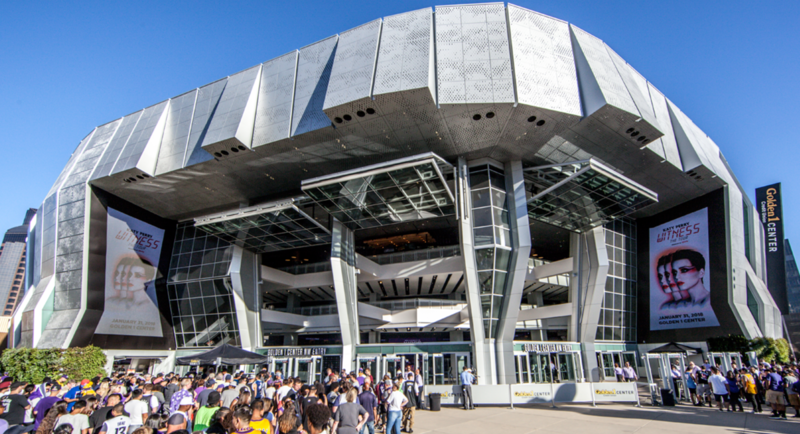 In its inaugural year, Golden 1 Center hosted more than 350 events, including 153 ticketed events – 43 concerts, 34 family shows, 16 graduations, 25 live sporting events and 43 Kings’ basketball games – as well as hundreds of community and private events. In 2017, Golden 1 Center ranked in the top 15 U.S. venues and top 40 in the world in ticket sales per Pollstar. These 28 acres on the Sacramento’s historic waterfront were the site of both tragedy — fire and flood — and triumph — the raising of the streets, the founding of the Transcontinental Railroad, the terminus of the Pony Express, and the home of California’s first thriving business district, fueled by gold, agriculture and the river. 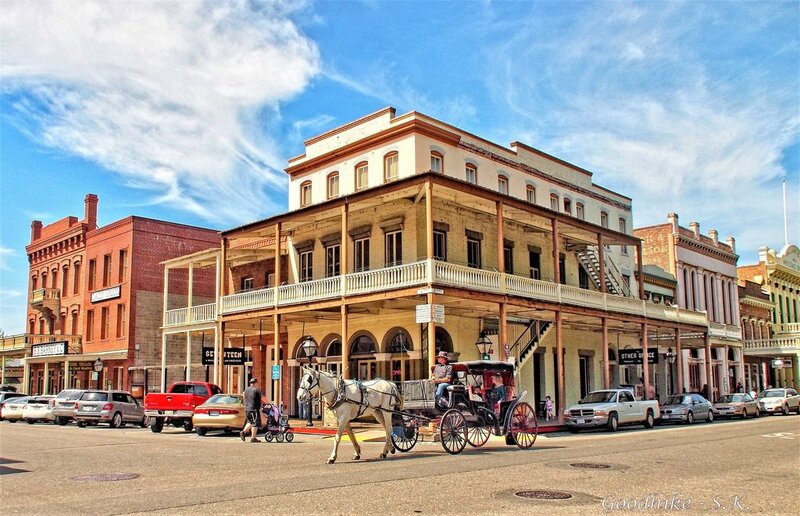 Due to efforts by the State of California, private and public museums, individuals, business, the City and County of Sacramento, the Historic Old Sacramento Foundations, and volunteers, Old Sacramento is a thriving shopping and entertainment district as well as a global tourist destination. The City of Sacramento revealed a new brand and logo for the district on Aug. 22, 2018 – Old Sacramento Waterfront. West Sacramento, officially incorporated in 1987, is separated by the City of Sacramento by the Sacramento River. The U.S. Conference of Mayors named West Sacramento as the Most Livable City in America in 2014 in the category of cities with fewer than 100,000 residents. West Sacramento is home to Raley Field and the Sacramento River Cats, the Triple-A affiliate of the San Francisco Giants. Just south of Raley Field is the framework of a planned, waterfront-oriented urban mixed-use district know at The Bridge District.